Illustration Of A Tiler Plasterer Mason Masonry Construction.. Royalty Free Cliparts, Vectors, And Stock Illustration. Image 37313568. Vector - Illustration of a tiler plasterer mason masonry construction worker with trowel rolling sleeve looking to the side set inside shield done in retro style. 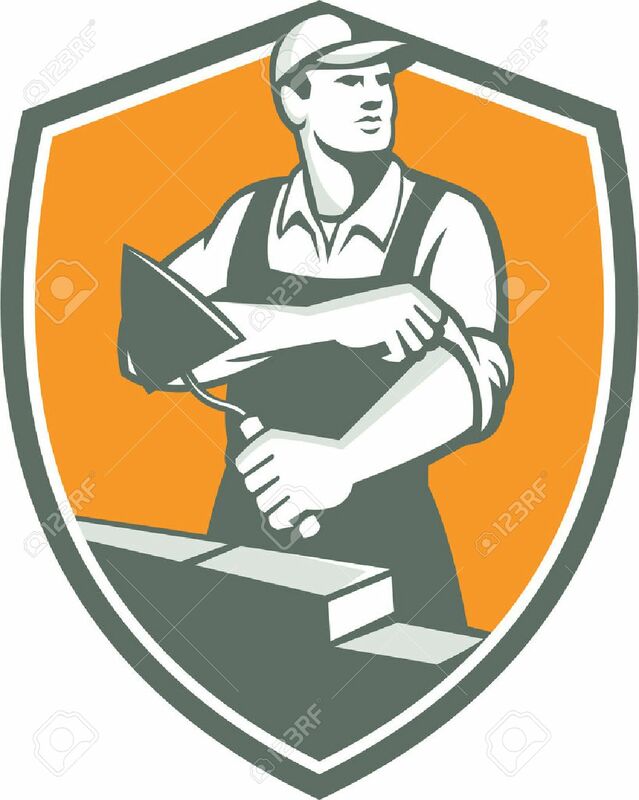 Illustration of a tiler plasterer mason masonry construction worker with trowel rolling sleeve looking to the side set inside shield done in retro style.